Decluttering ? Consider donating ! Donate your gently used clothing and other household items. In the process, you’ll be helping diabetics. A garage sale fell through? We can take your unwanted items off your hands. No need to bring in your donations! We’ll pick them up free of charge. Just ask. Your firm is a good corporate citizen? You’d like to personally raise funds? We will pick up your clothes and other used items absolutely free of charge. 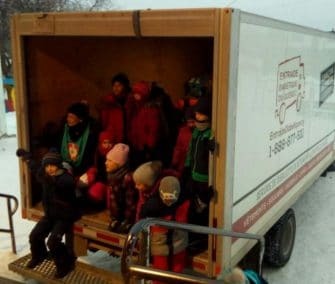 Entraide diabétique du Québec Celebrates 25 Years: A Well-Deserved Silver Anniversary! By donating clothing and other items you no longer need, you help reduce residual waste. Better yet, you support the men, women and children who battle diabetes on a daily basis. 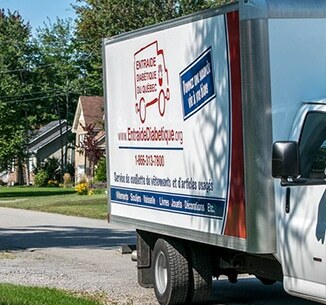 Entraide diabétique du Québec collects your gently used clothing and other items for immediate resale, without repairs. Consequently, these items must be undamaged and in good condition. All types of clothing are accepted provided they are free of rips or holes. For a list of accepted and refused items, click here. Give new life to clothes you no longer wear while and help diabetics in the process! Entraide diabétique du Québec accepts all types of clothing, providing they are free of rips, holes and stains. Other items must be in good condition. EDQ will pick up gently used clothing and other household items for resale. 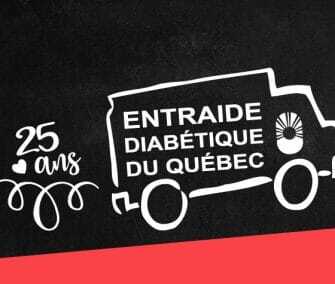 All profits are donated to Diabetes Québec in support of its mission.